Authentic Texas Flavor Since 1978! Everything we’ve ever ordered from Ranch House has been delicious, and everyone we give Ranch House products to have always ranted and raved about how good everything is! We are always happy when we order for ourselves and others have loved it. 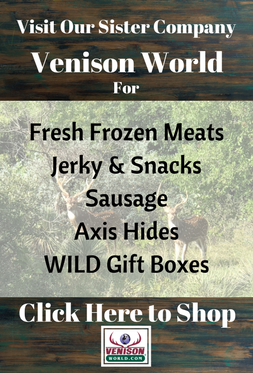 We’re serving up a delicious selection of your favorite quality meat products, including slow-smoked briskets, mouth-watering turkeys and hams, and the biggest selection of wild game this side of the Pecos. Stock up on napkins and enjoy! 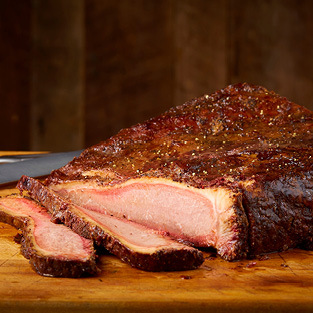 Our award winning Brisket is extra lean and all natural with no preservatives added. We lightly season with salt & pepper and spices, then smoked to perfection for 18 hours! 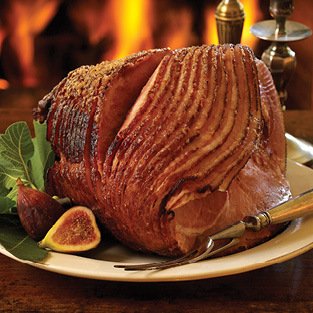 Our special recipe that makes this sliced ham so delicious includes sweet honey and a blend of spices that make for a one-of-a-kind taste sensation. Mesquite Smoked Turkey, Size Approx. 8 - 10 lbs. 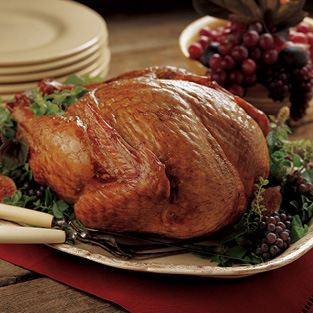 Make Ranch House a part of the holiday celebration by sending our delicious turkey to the table. Slowly smoked over mesquite embers, our turkeys are tender and juicy with every bite! Among our most tender and succulent meats. 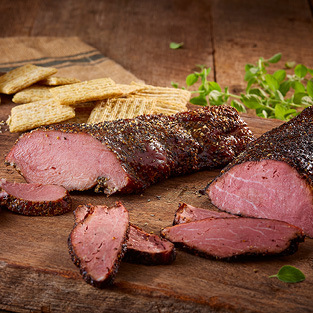 We handcure, pepper, and smoke our tenderloins over mesquite embers until fully cooked. Our Beef Tenderloins are a special treat. 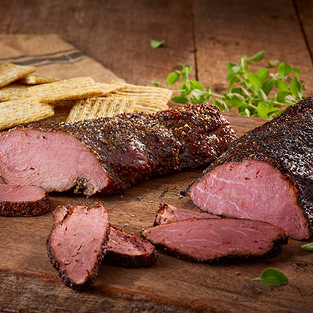 They are hand-cured with pepper and smoked over mesquite embers until fully cooked. 303 W. San Saba Ave.